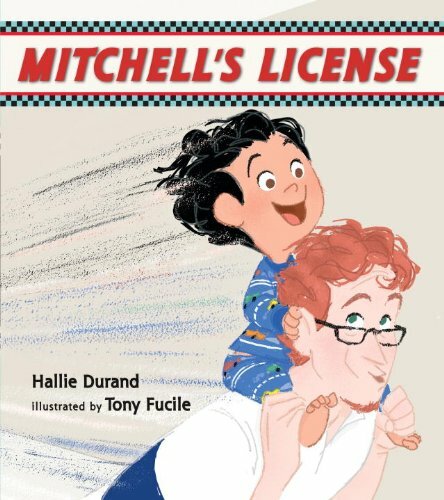 Dearest Katie……I just accidentally discovered your children’s book blog and imagine my surprise when I read your review of Mitchell’s License! As I was reading, I was thinking, this sound familiar…..then it dawned on me, not only was it familiar, it was us! And yes, he still is a daredevil and a bit naughty, but in his line of work those a positive attributes. Love you much, Karen. P.S. 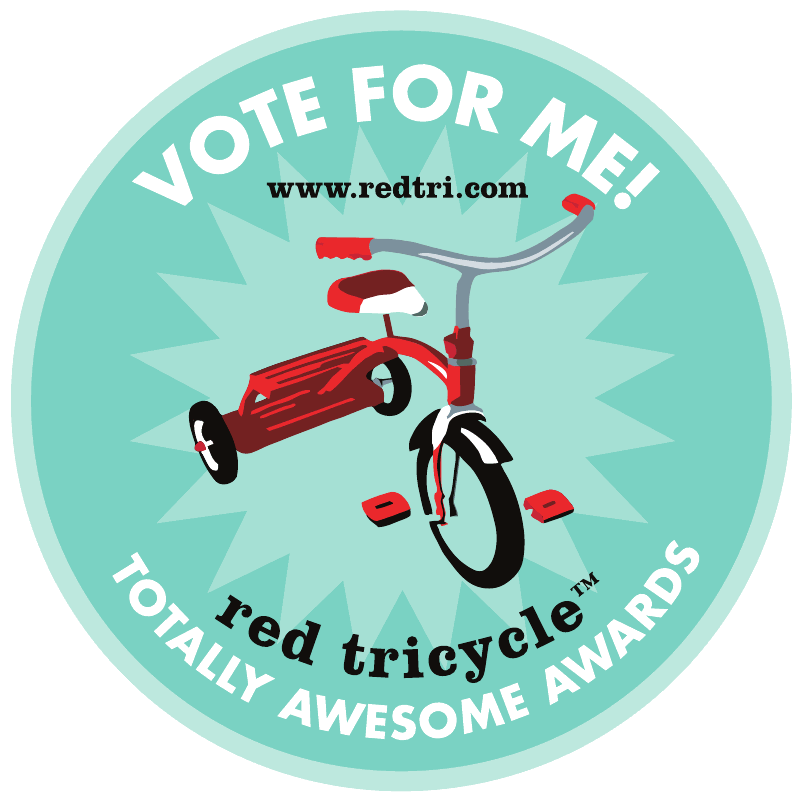 I’m forwarding this to Mitchell….he’ll love it. What a treat to get your comment! I hope you don’t mind that I used Mitchell as inspiration for my review…the similarities were just too wonderful to pass up! I’m so glad you found this, and me! I hope you had a wonderful holiday and New Year – and wishing you a beautiful 2013.